Curtain bellows are available in almost any size or material to meet a variety of applications or environments. 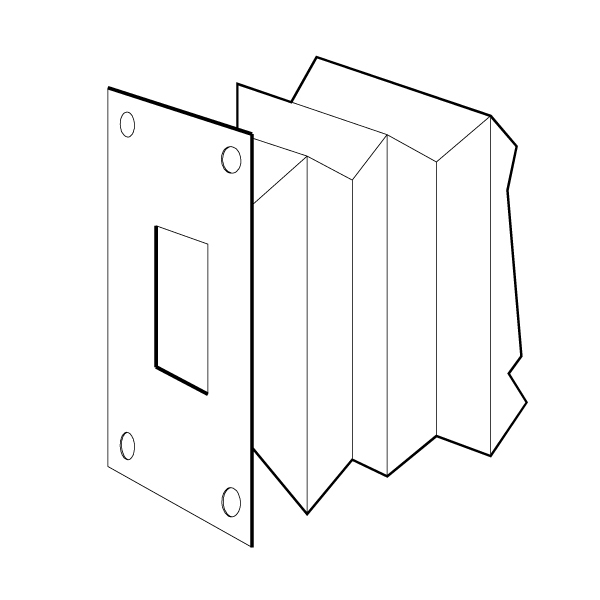 Flat bellows may incorporate stiffeners to help hold their original shape and allow them to be mounted vertically or horizontally. Other options include Flanges with mounting hole patterns and Velcro strips that simplify mounting. 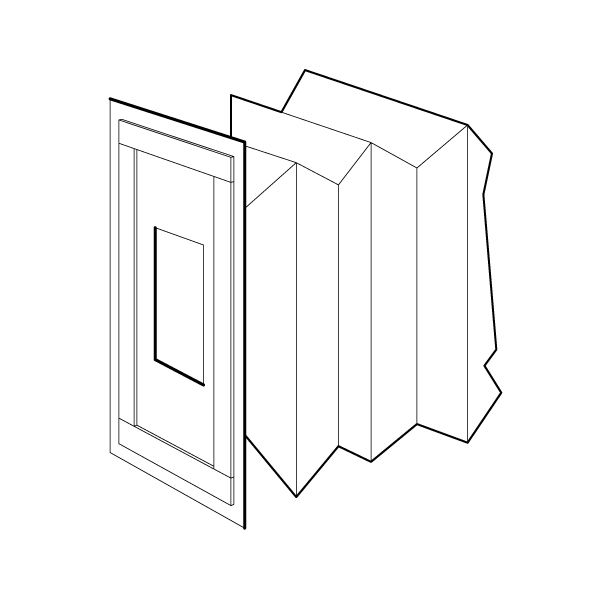 Typical applications are to screen an area to prevent accumulation of debris in a recess or to provide protection in a single plane.